Don't let us get in your way of selecting exactly what you're after. Make your selections from the wines below and we're all set. You'll recieve your case half-yearly at a lovely 15% off. Please note - at the point of joining the Winemaker's Club your credit card will not be debited. 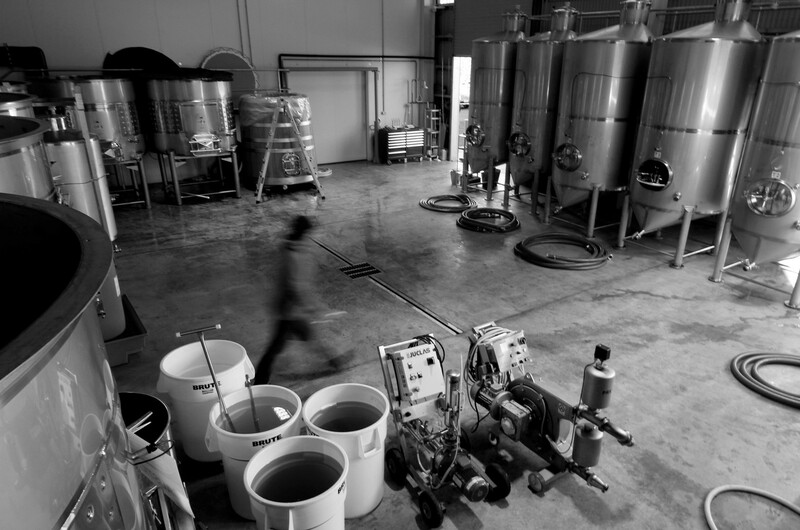 You will receive a call from our Cellar Door team within 24 - 48 hours of joining, to confirm your membership and order. Your Username / Password will allow you to make changes to your club deliveries as you go.